Favorite Street in the World: Toss up between Washington Ave. in downtown and Lyndale Ave S. Minneapolis USA (SKITCH CITY)! Shout outs: to the Global Mess Family! The best family in the world! Thanks to All-City for giving me things to try and break. 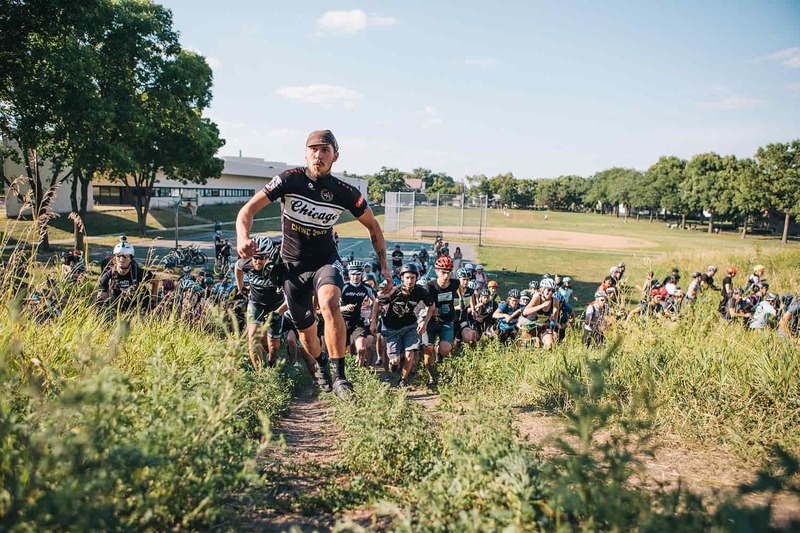 Massive thanks to One on One and The Alt for keeping all the Minneapolis messengers on the street with the best mechanics around. Mad love to the rest of the All-City Courier team, quite possibly the raddest people in the game today! Big thanks to Trash Bags for providing me with a bag that can hold five small children and consistently supporting the messenger community worldwide. Props to the MBMA and all the people at Rock It for always going hard in the yard! And my mama for raising me! LOVE YOU MOM!! #MESSLIFE #TIG #ELBICHOMASCABRON! !